It's hard to believe that the Backstreet Boys have been together for more than 20 years! 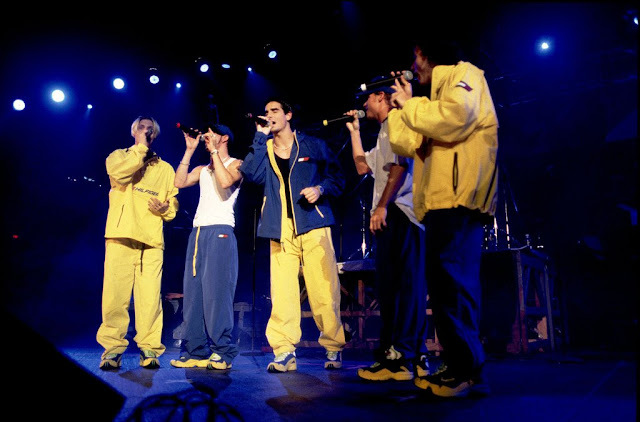 The group — AJ McLean, Howie Dorough, Nick Carter, Kevin Richardson, and Brian Littrell — first formed in Orlando in 1993 and has been making our hearts swoon ever since. Over the past two decades the boy band has faced many changes (including Kevin's departure from 2006-2012), but they have also proven how timeless they really are. From a plethora catchy tunes to their out-of-this-world concerts, it's clear to see why the Backstreet Boys are one of the best boy bands around. See their larger-than-life evolution here.